On Friday, November 1st, 2013, Chicago’s Sugar Fix Dental Loft launched their brand new public relations and marketing campaign “What Makes You Smile.” Combining various social media platforms and a professionally produced series of videos to engage both current and prospective patients, the campaign will spread the Sugar Fix Dental brand and promote interaction between the public and the practice through hashtag categorization. Cosmetic dentist Dr. Jessica Emery and staff want you to share what makes you smile! Go ahead and upload photos and/or short videos to Instagram with the hashtags #makemesmile and the handle @sugarfixdentalloft. Today we’d like to share how we get our patients showing off their pearly whites. Gain the confidence you deserve with the KoR Whitening Deep Bleeching system the newest, and greatest whitening procedure on the market. It works by restoring your teeth’s ability to absorb oxygen. The oxygen from its whitening gel is absorbed deeply into the tooth, dissolving stain molecules. A combination of at home and in-office treatment is completed over a two week time span. Astonishing results? Absolutely. Sensitivity? Nonexistent. KöR Whitening Deep Bleaching™ trays are only necessary at night while you are sleeping. They do not interfere with your busy day. Unlike regular trays, the KöR Whitening Deep Bleaching™ Trays seal the bleach inside the tray, preventing the gel from quickly leaking into your mouth. We will first make molds of your teeth so you can have your own unique, ultra-comfortable KöR Whitening Trays. Second, you’ll have a simple visit at Sugar Fix Dental Loft, followed by wearing KöR Whitening Trays for two weeks at home while you sleep. The KöR Whitening Deep Bleaching System is completed with a final visit at Sugar Fix. KöR Whitening Deep Bleaching™ System will boost your self-esteem and get you displaying those pearly white teeth of yours every chance you get. The best part? It will not prevent you from giving up any of the wonderful things in life that already make you smile. Goodies such as #coffee, #lattes (Starbucks red cups are back! ), #redwine (perfect for the colder nights ahead) and #tea (so good for you!). How boring would life be without those simple beverages that make us happy and yes, make us smile? 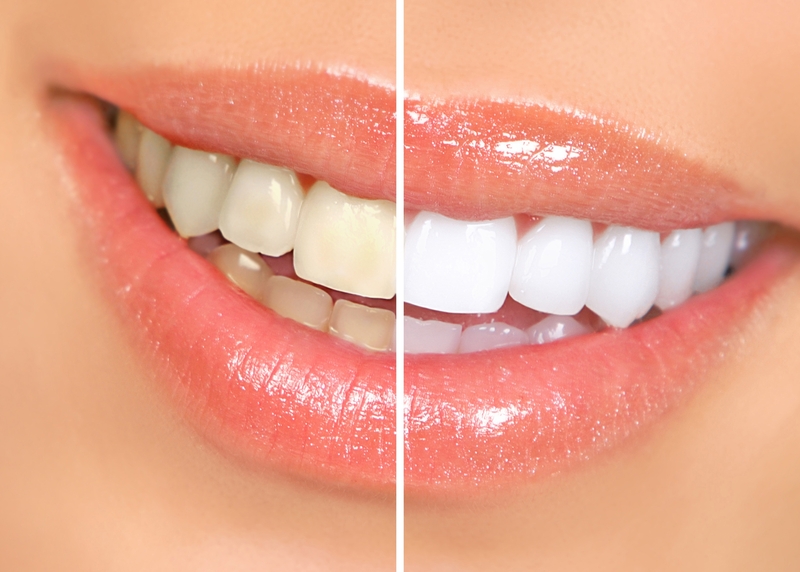 The results of the KöR Whitening Deep Bleaching™ System are permanent. You will have whiter teeth for the rest of your life. That means you can sip those delicious drinks for the rest of your life! If that is not something to smile about, then I don’t know what is. Get the best of both worlds (#hannahmontana) with KöR Whitening. A sparkling new smile and your favorite #starbucks holiday beverage sounds divine to me. Gingerbread Latte anyone? Call Sugar Fix Dental Loft now at (773) 883-1818 and book your appointment with Dr. Emery and her team! They are patiently waiting to help you smile.